Pieter Malan could become the 100th post-isolation Protea if he is selected to replace opener Aiden Markram, who is still struggling with an injury, in the final Test against Pakistan. 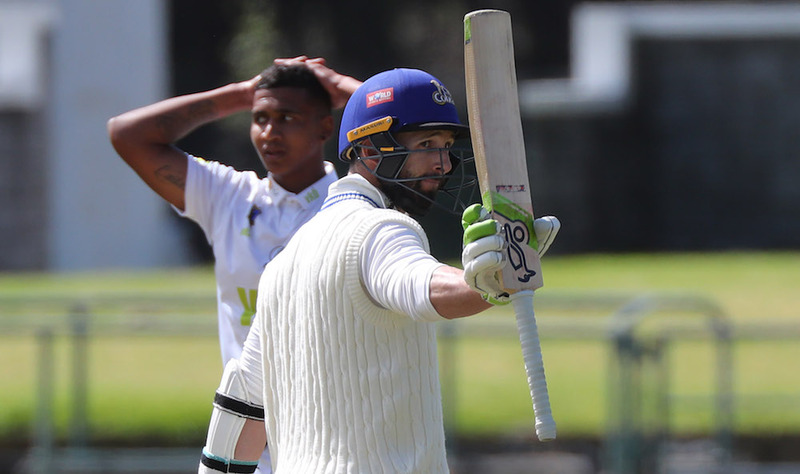 The Cobras opener was announced as a standby replacement on Wednesday when Dean Elgar was revealed as stand-in captain for the suspended Faf du Plessis. It was understood that Zubayr Hamza would come in as Du Plessis’ replacement and become the 100th Protea (after isolation), but with Pieter Malan also a potential debutant at the Wanderers, the fate of the 100th cap lies in the balance. Malan thanked his support structure and expressed his gratitude for the recongnition. ‘All the sacrifices, persistence and the hard work definitely makes it worth it to get the recognition for it now. Malan thanked the coaches who had an influence on his career, including his Cobras coach Ashwell Prince. ‘I’ve been lucky to work with some very good coaches throughout my career. Malibongwe Maketa when I was still at Northerns was very good at allowing us to play our natural games. ’Faiek Davids and Salieg Nackerdien provided me with great support through some very tough times in my career. Prince took to Instagram to congratulate his player after his selection. As Malan is an opening batsman, it means that his name will appear above that of top-order batsman Hamza on the team’s scorecard and, as a result, Cricket South Africa have confirmed that Malan will be debutant 100 and Hamza 101. 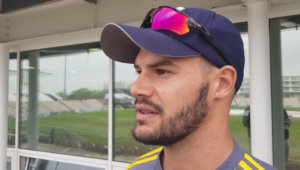 The 29-year-old has been a fan favourite for a potential Proteas call-up ever since his breakthrough season for the Cobras in 2017-18, where he finished as the third-highest run scorer with 892 runs in 10 matches. His form continued in the 2018-19 season, where he has scored three centuries and three half-centuries in six matches in the season to date, which has been a key factor in the Cobras sitting comfortably at the top of the 4-Day Franchise Series log. Malan has the amazing ability to play a gritty knocke as well as being capable of turning up the scoring rate when a boost is needed. His technical ability and fight make him perfectly suited to be an opener in the longest format of the game.